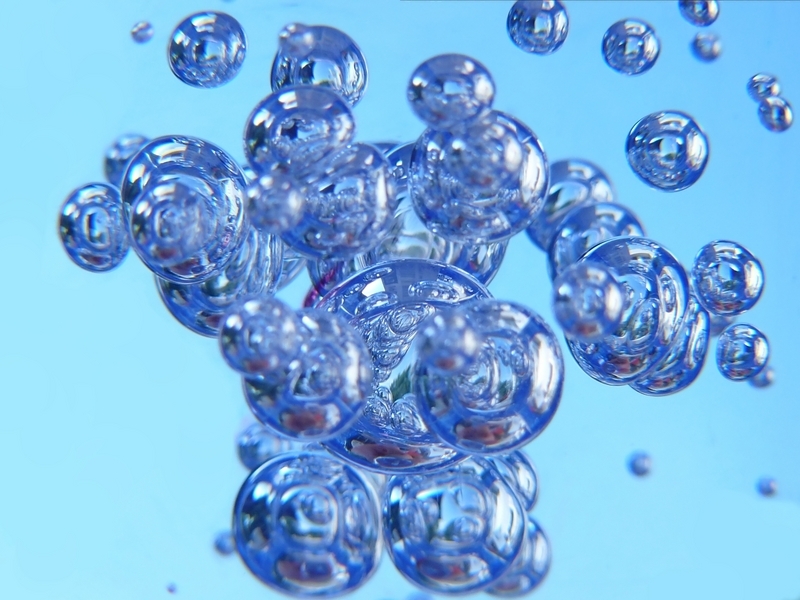 Home » new approaches » Wednesday Bubble: Is S-equol the next big thing? Is it available in the UK for sale? I have a friend who needs the product. So far as I know, this is stil in research phase and there aren’t any products available. I am in the process of going in a trial for s-equol. Can anyone who has been on the trial tell me if they found it worthwhile and safe. What side effects were experienced? “Natural S-equol decreases bone resorption in postmenopausal, non-equol-producing Japanese women: a pilot randomized, placebo-controlled trial,” Tousen Y, Ishimi Y, et al, Menopause, 2011, Jan 19; [Epub ahead of print]. (Address: Division of Human Nutrition and Applied Physiology, Chiba Prefectural University of Health Sciences, Chiba, Japan). Thanks for the heads up on the new study! Cheers!